The British Queen has praised the way the cities of London and Manchester coped with the aftermath of terrorist attacks that claimed the lives of 41 people earlier this year. 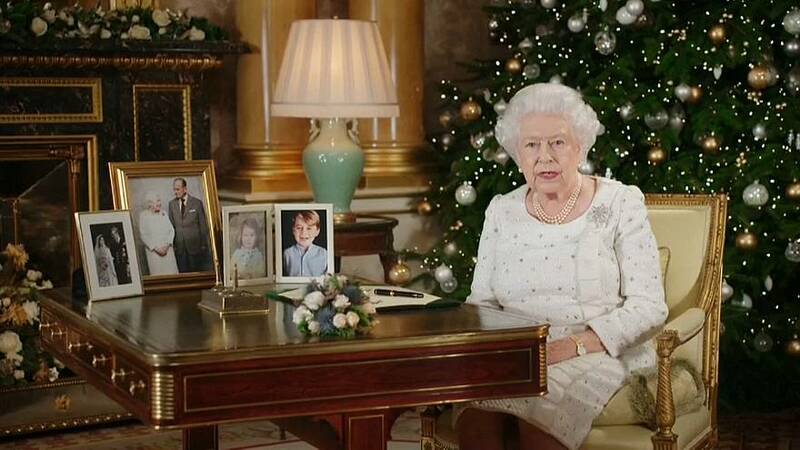 Queen Elizabeth II spoke about the attacks in her annual Christmas message. "This Christmas I think of London and Manchester, whose powerful identities shone through over the past 12 months in the face of appalling attacks," she said. She also talked about her visit to young survivors of the attack on a Manchester concert hall. "In Manchester, those targeted included children, who had gone to see their favourite singer. "A few days after the bombing I had the privilege of meeting some of the young survivors and their parents. "I describe that hospital visit as a privilege because the patients I met were an example to us all, showing extraordinary bravery and resilience," she said. The Queen also paid tribute to the victims of the deadly Grenfell Tower inferno in London, which claimed the lives of 71 people in June. The overall theme of the Christmas message was the importance of the "home", with the Queen talking about the "timeless simplicity to the pull of home". "For many, the idea of home reaches beyond a physical building to a home town or city," she said. The royal family was joined for Christmas Day events by Meghan Markle, Prince Harry's American fiancee. The royals attended a church service at Sandringham where crowds of local residents gathered. Queen Elizabeth, 91, and Prince Philip, 96, missed last year's church service because they were suffering from the flu.